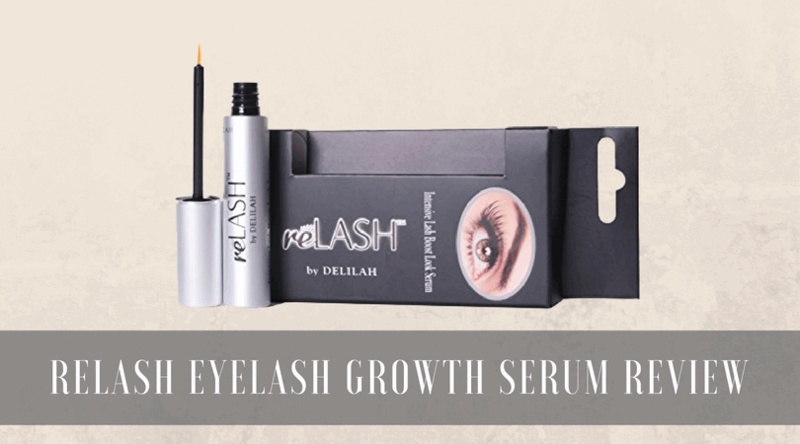 reLASH claims that their eyelash growth serum is designed to provide thick and full lashes and brows within a few weeks of use. Unless you enjoy spending a ton of time messing with mascara, false lashes and brow products, the idea of naturally thick and full lashes is a wonderful one. The question is, can this supposed wonder product live up to its promises? The product is supposed to help both lashes and brows grow. Can be applied to clean brows and lashes and left on overnight. Can be used by people with contacts or sensitive eyes. Affordable price for a fair amount of product. Is easy to apply and doesn't create a mess. Some people do find the product irritating. Few saw a significant difference. May lead to thinner lashes. Increased breakage and fallout of lashes can occur. Irritated, red, watery or itchy eyes. Lashes that are thinner or more prone to falling out. Before purchasing the reLASH lash and brow serum, here are a few details about how the product is supposed to work and what it's supposed to be able to do. According to reLASH, people who use this serum will see up to a 60 percent increase in the length and thickness of their lashes in just four to six weeks, and the product is also designed to help grow thicker and fuller brows. Active ingredients in the serum include a protein complex and conditioners that are supposed to condition lashes and brows to improve their health and appearance. By improving the health of eyelashes and brow hairs, the serum is designed to promote the growth of thicker and longer lashes and hairs and reduce breakage. There are also ingredients in the serum that are supposed to condition lashes and brow hairs, so they appear shiny and healthy. reLASH also promises that if you're not happy with the product, you can return it within 180 days of purchase. Unlike some other products that suggest that you use them under makeup, reLASH says that it's best applied to clean eyelashes or brow hairs at night before you go to sleep. In the morning, excess serum that isn't absorbed can easily be washed off. While some people stated that they saw great results in a short time, a large number of individuals who used the reLASH serum were simply unimpressed. For a significant number of people who tried the serum, they saw no improvement whatsoever. Even those who saw improvements were not always happy about them since many noted that their lashes were longer but they were thinner, which somewhat defeats the purpose of the serum. 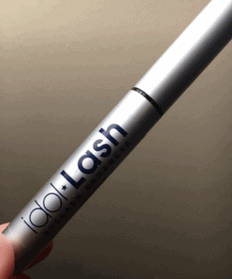 Additionally, a few reviewers stated that they were very happy with their results after a few weeks, but they found that with continued use, their lashes went back to the same length and thickness as before using the product. 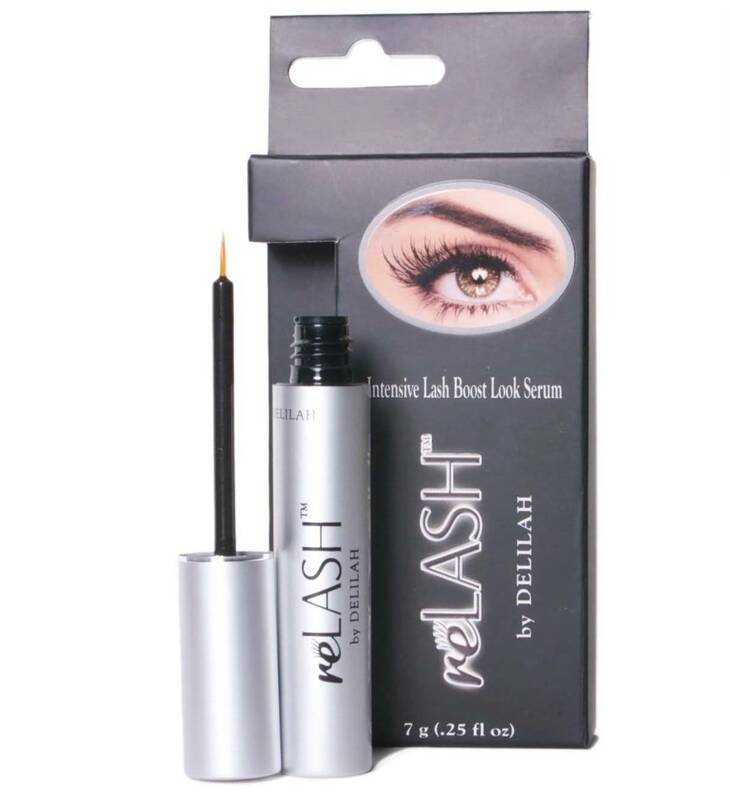 In some cases, people actually found that their lashes or brows ended up in worse condition after using the reLASH serum and noted that their brow hairs and lashes seemed to be falling out at an accelerating rate. Although the product didn't cause irritation for many people, and it is fairly affordable, the problem is that the serum doesn't seem to do what it's supposed to. Additionally, several people complained that they were unable to get the promised 100 percent money back guarantee when the product didn't work for them. Should You Buy the reLASH Serum? The answer is probably no. While some people did see improvements in the length and thickness of their eyelashes and improvements in their brows, most saw no difference even after months of use. There's also the fact that some people saw increased breakage in their lashes and noticed that their brows were actually sparser after weeks of use. Although there's a chance that you'll see an improvement, it's not worth the money or the time wasted on a product that may leave you worse off than when you started. 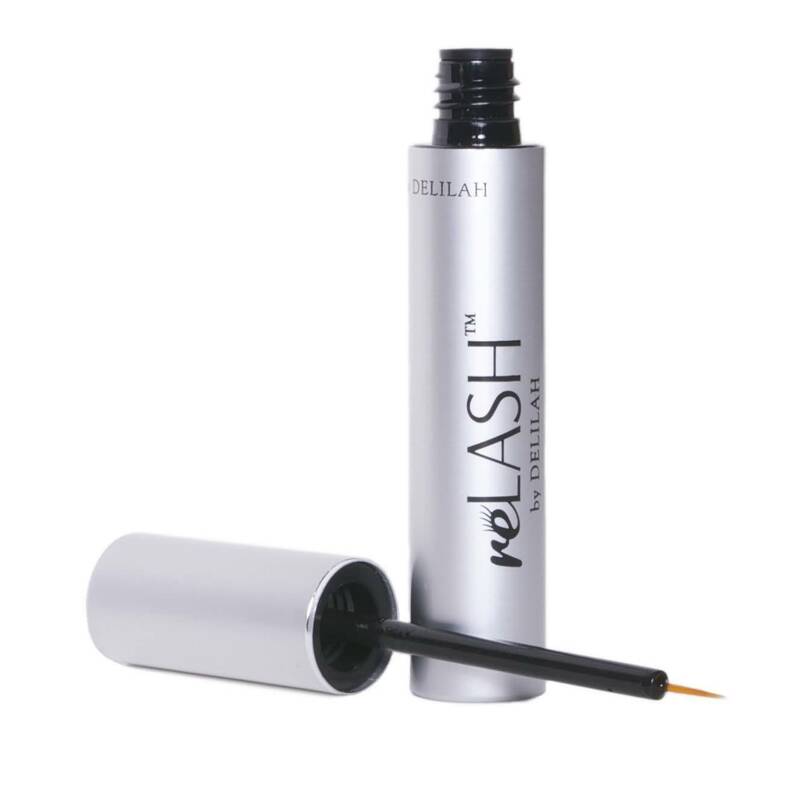 What's better than reLASH Eyelash Growth Serum? After using this product i saw fall of my eyelashes ..